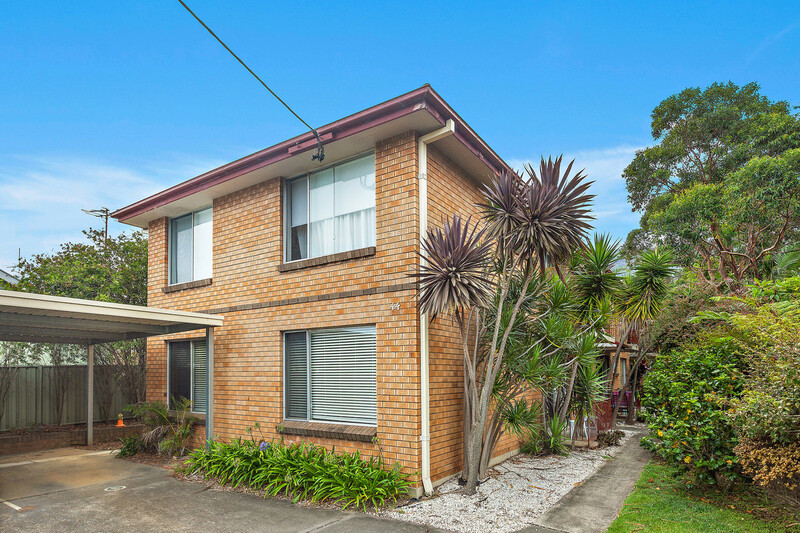 This idyllic beachside unit offers you a unique chance to have a place in the highly sought-after suburb of Thirroul. 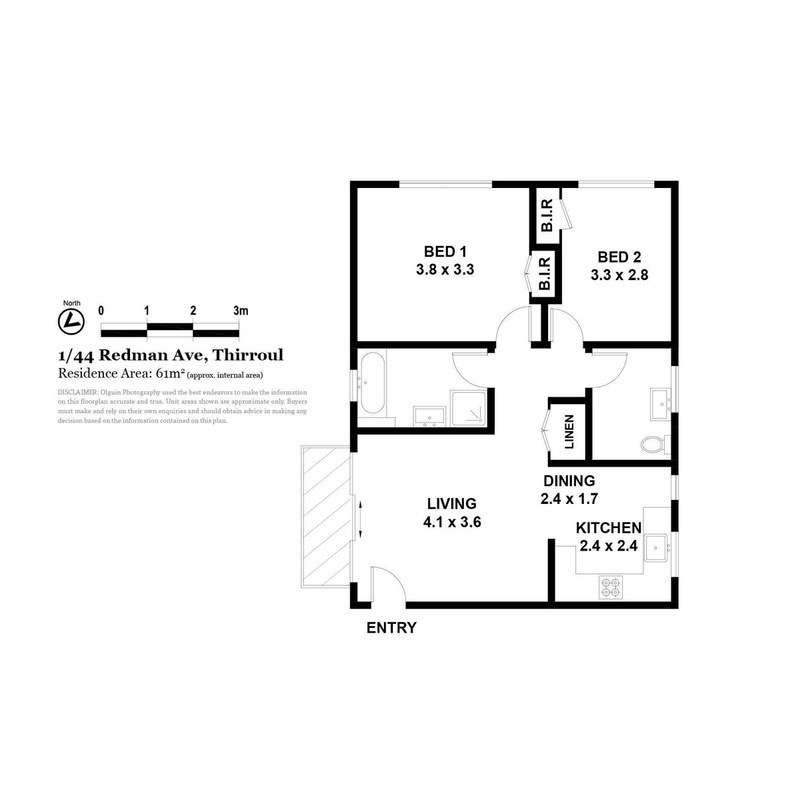 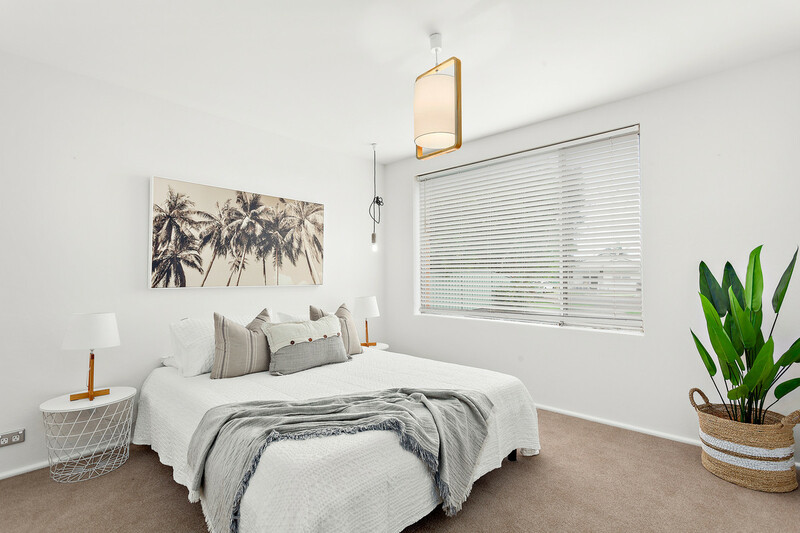 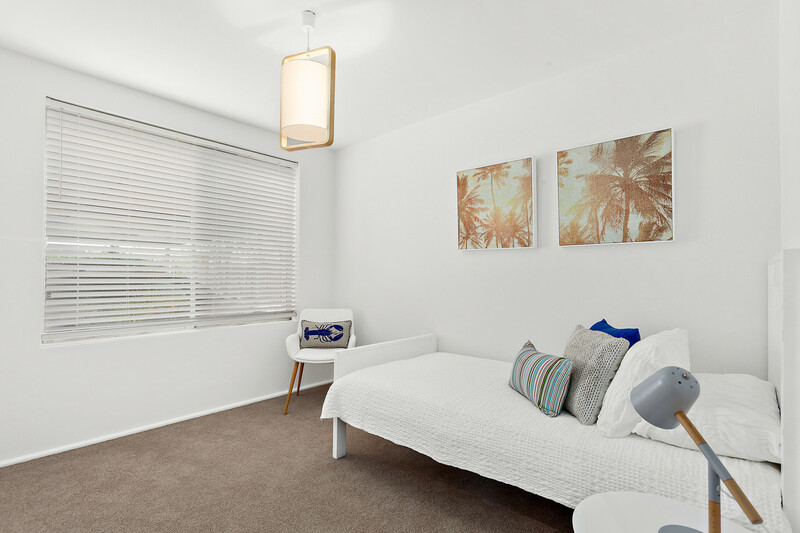 It’s a weekend retreat, investment opportunity or your first loved home. 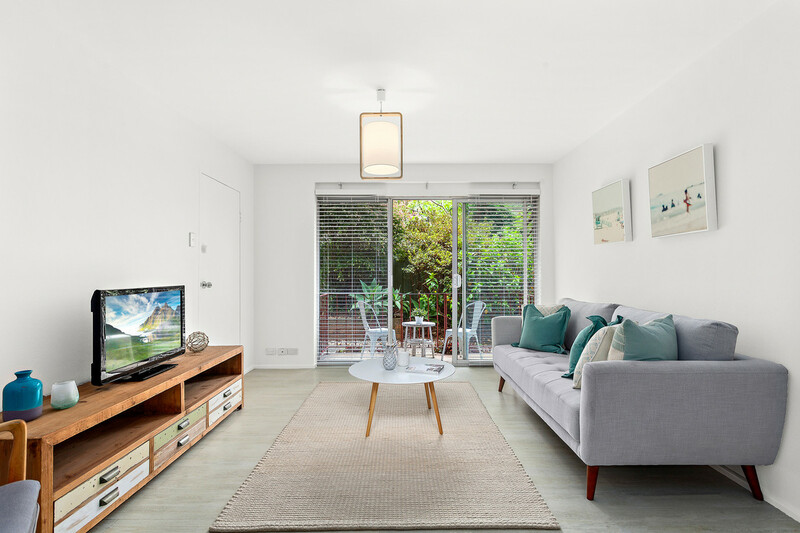 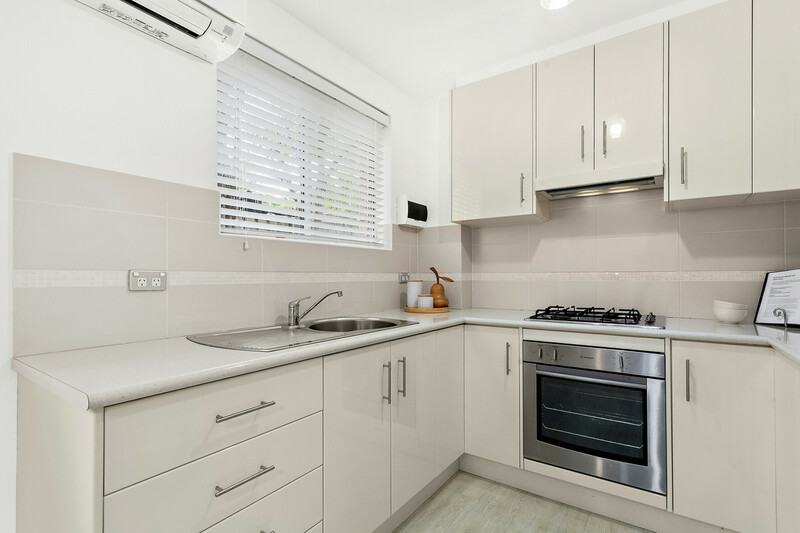 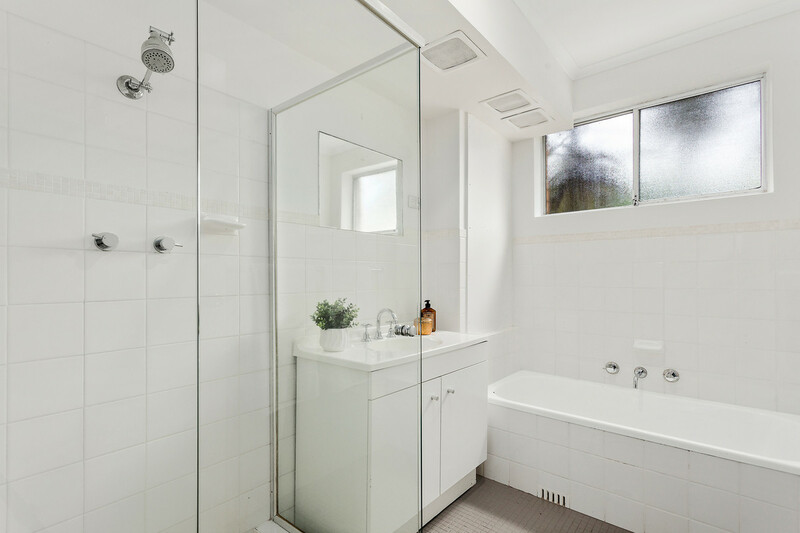 With a recent renovation there’s no work involved and is a must-see for anyone looking for apartment living in Thirroul. 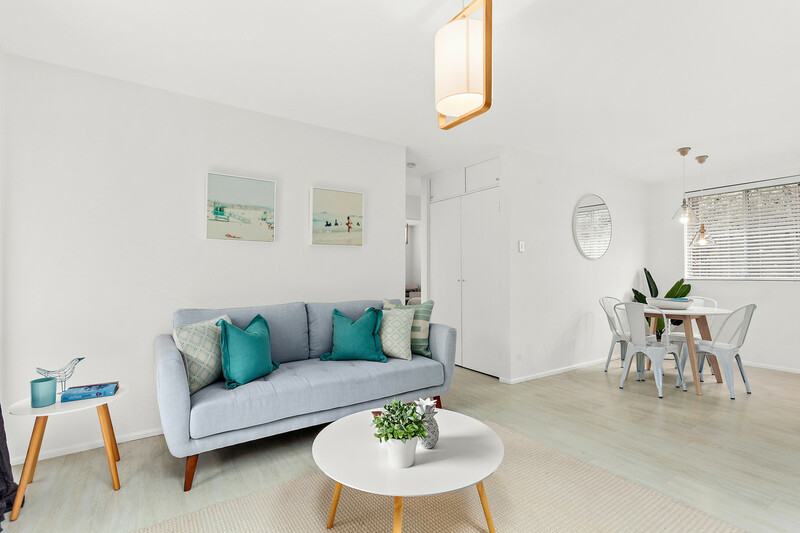 Located only minutes from the heart of the village, express train for the commuter and its beachside lifestyle, it offers a location that can’t be missed!